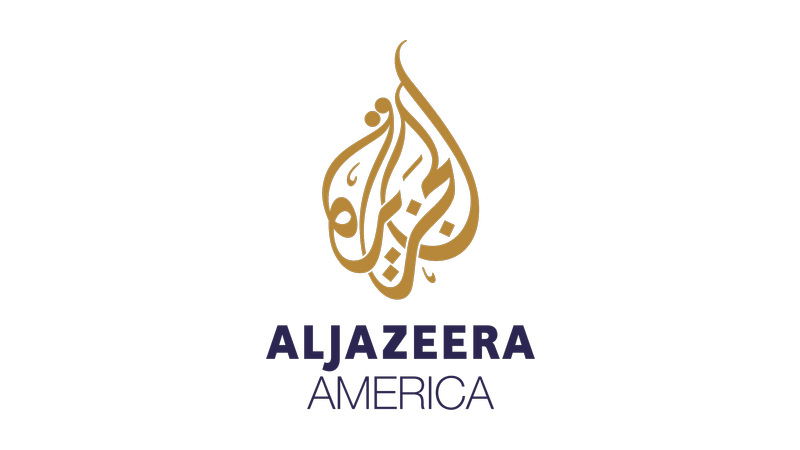 Al Jazeera America does not (did not) seem like a great place to work—not by any account. Last Thursday, just weeks after the network shuttered, Anand Gupta, executive vice president of finance, filed a suit alleging that he had not been given a promotion and raise due to racial discrimination, reports the New York Times. Mr. Gupta, who is Indian, said Al Jazeera America’s chief executive, Al Anstey, had reneged on a promise made by his predecessor, Ehab Al Shihabi, that would have elevated Mr. Gupta to the position of chief financial officer. Mr. Gupta also asserted that the network had tried to push him out of his job after he formally complained about Mr. Anstey. He is seeking lost wages and damages, among other things. Of course, this is not the first time AJAM has been the subject of such complaints—last May, employees came out against Shihabi, citing a “culture of fear” and a dysfunctional newsroom. In addition to noting the network’s grotesque financial losses (in 2013, its first year on the air, the network lost $250 million; in 2014 it lost $335 million more), Gupta’s suit claims that AJAM was financially reckless, paying for an $11,000/month apartment for Shihabi even after he had been fired for perpetuating that culture of fear. Another lawsuit filed last April also claimed the plaintiff, a former employee named Matthew Luke, alleged that a senior employee named Osman Mahmud (who would be promoted to Senior Vice President of Broadcast Operations) regularly left female executives off email chains, spoke down to women, and sometimes outwardly expressed disdain for his female colleagues.